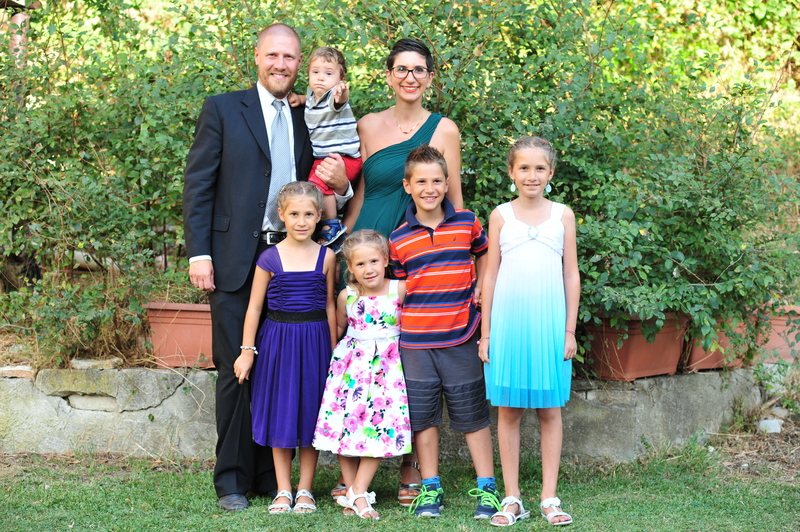 As a family we have been actively involved in missions in Italy since 2007. Josh was born and raised in Perugia, Italy in a missionary family. Sara was born and raised in Bologna in an Italian family. After having done a church planting internship in Bologna we were sent to Imola to evaluate the possibility of planting a new church in the area. We have been here since 2009 and are excited to see how God is opening doors to ministry. We envision a reproducing, God honoring and worshipping church that grows in spiritual maturity and number. Thank you for visiting our website and please connect with us if you would like more information.